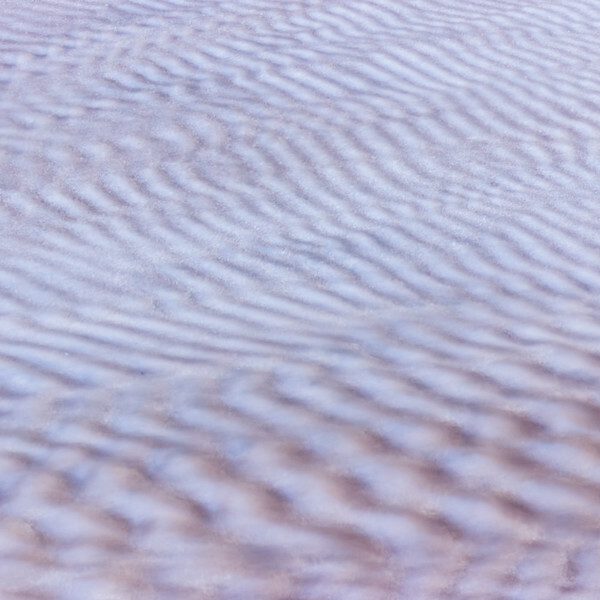 Regular wave patterns on Sand Beach in Acadia National Park in Maine, USA. It is an unusual watercolor composition in many ways: The colors are soft and subdued, there is little contrast, and everything is out of focus because the photograph was captured with a long exposure (a little over 3 seconds). The growing watercolors series is shown on this blog as well as in the watercolors gallery. I hope you enjoy!